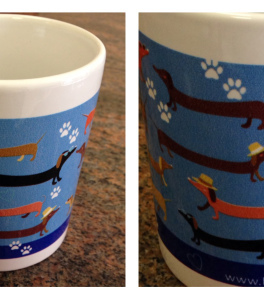 Start your morning with these cute little dachies all over your cuppa joe. 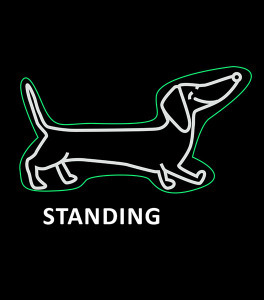 SKU: DACHS B-mug. 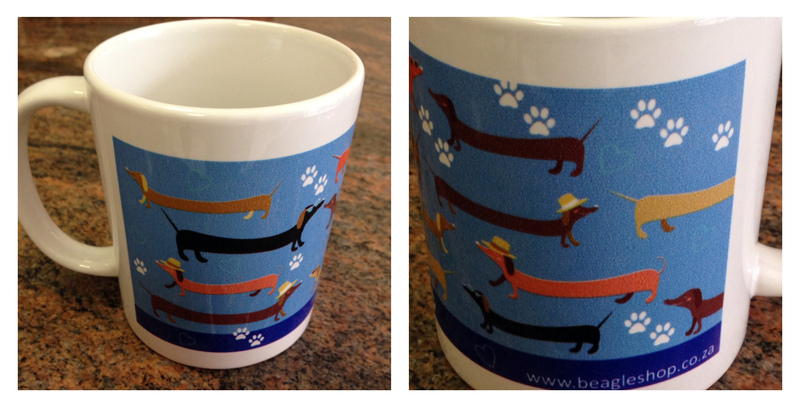 Tags: blue mug, dachshund, daxie, mug, sausage dog. 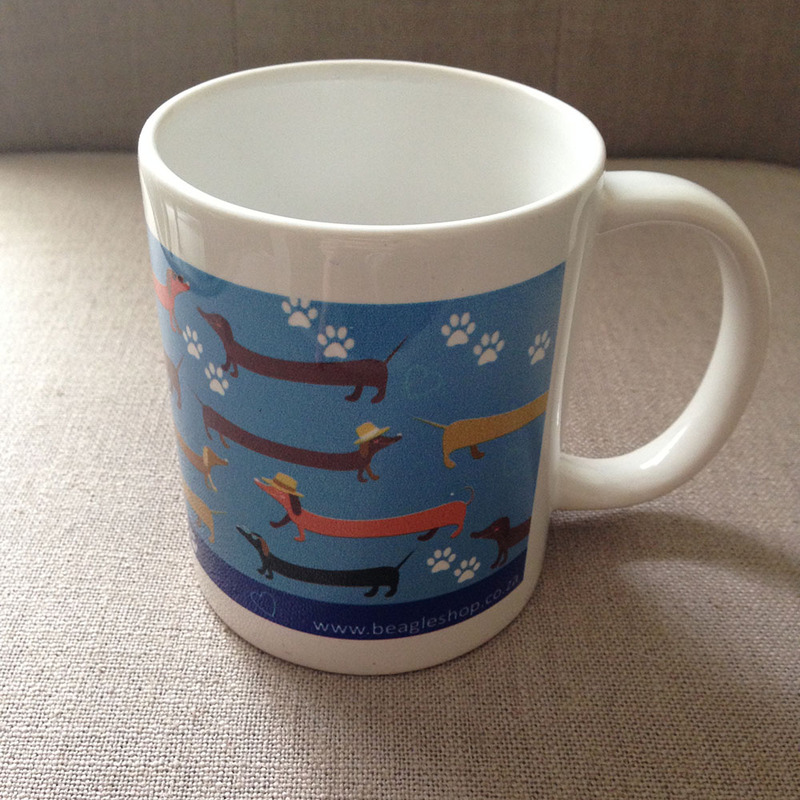 Be the first to review “Dachshund Mug – Blue” Click here to cancel reply.